We all know that wine is arguably, the most loved drink in human history and has always been associated with elegance and class. So if you are dealing with this sophisticated drink and seeking to promote your business online, your website definitely demands to be as seductive and alluring as a bottle of wine. There is no shortage of Wine and Brewery Themes on WordPress to create a fancy site. However, not all themes are capable of providing the powerful and glamorous look that a site dealing with wine demands. Today we will discuss, Vineyard, one of the latest Wine Store and Blog Responsive WordPress Themes that has not only excelled in terms of its elegant design but also outshines its genre for its versatility. It can definitely help you promote your business in an elegantly grand manner. Vineyard – Wine Store and responsive blog WordPress theme by JWSThemes is a visually mesmerizing and a highly functional theme and is the latest addition to the huge collection of WordPress Themes. 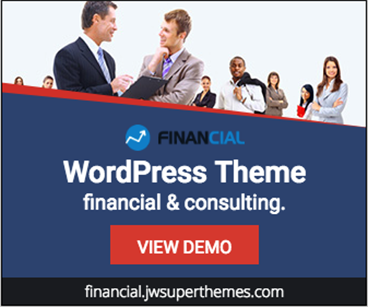 The developers have very thoroughly crafted out this theme and has jam-packed it with an extensive and practically functional list of shortcodes, features, layouts, demo content, fonts, colors and much more. Even though the theme fits best into commercial wine business sites, you might as well use it for dining establishments or even personal blogs. Vineyard is a well coded and thoroughly responsive, professionally designed theme that fits perfectly into websites dealing with wineries, wine tour companies, wine enthusiast blogs or even fine dining restaurants. 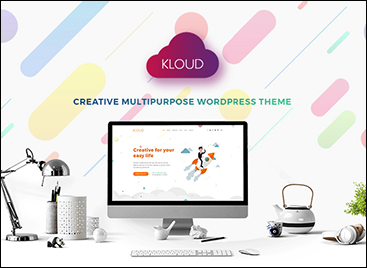 Equipped with latest web technologies and functionalities to meet the current web trends, this gorgeous theme is a perfect package to make your website stand out among all its competitors. This absolutely flexible and modern theme comes loaded with a variety of features and offers you ample room for editing and customization. So when it comes to designing a website for promoting your business, Vineyard can be a perfect choice. This theme offers you a lot of customization possibilities and readily offers you 4 different homepage designs to choose from. 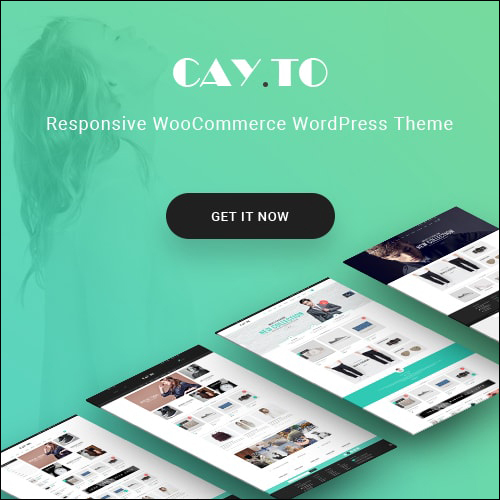 The theme is perfectly compatible with the latest version of WordPress as well as WooCommerce plugin. With Vineyard by your side, you can let your imagination flow and create the fanciest of all websites for your business to make a strong web presence. Look at the color, the tone and the shade of the wine pouring from the bottle against that dark background in the slider of the theme. The image in itself is scintillatingly sensual and undoubtedly perfect to describe your wine business. Ever since it has been launched, Vineyard has repeatedly been praised for it tantalizing and graceful look. With 4 in-built fancy Home Pages, 5 Shop grid, 7 Blog Grid and Blog List and multiple PSD, Vineyard gives you endless scope to personalize and organize your website to make it aesthetically pleasing to your viewers. 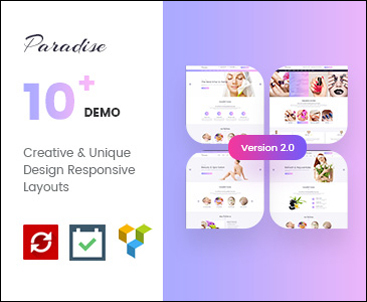 It’s super powerful Visual Composer, with the drag and drop interface allows you to create your own custom page by simply dragging its pre-built modules and dropping them onto your page. 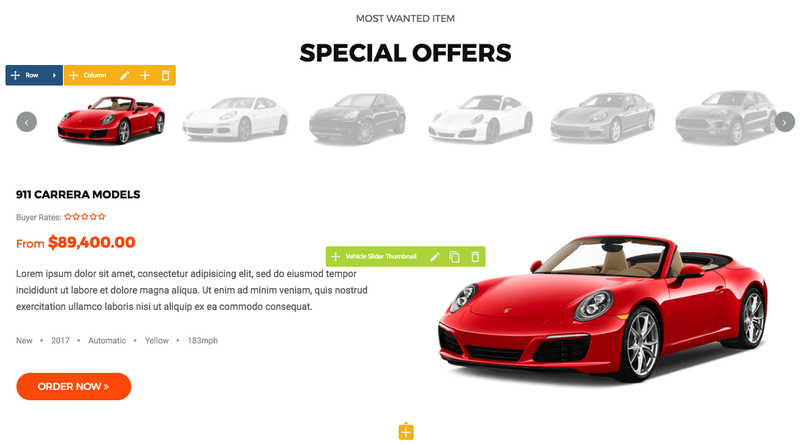 With this amazing facility, you can create your custom page in a matter of seconds without having to code a single word. Vineyard also comes with a striking Revolution Slider. Using this plugin you can display all the fancy products on your shelf. You can use it to highlight your latest collection or those offering discounts so that it catches your viewer’s quick attention. Another very important feature of this theme is the Sticky Header Plugin. Many site owners often complain that their header disappears as they scroll down the page. The developers of Vineyard took care of this and made sure that your logo is visible at all times, no matter where you are positioned on your page. Vineyard is extremely easy to handle when it comes to customizing your page. With tons of stylish fonts and a wide range of color schemes and multiple powerful shortcodes, you can come up with a brilliant and versatile layout that your viewers will fall in love with. So, with all these advanced features, the theme obviously guarantees you a spectacular look that will have a tantalizing effect on your viewers. Vineyard theme comes with powerful theme admin panel where you can set up everything related to your site. From selecting the responsive design to uploading your logo and other details of the site, you can manage everything from the theme options panel. Whether it’s the Header, the Footer, the navigation menu or the style options for the site, the theme options panel has all the options to make sure that you can change the settings of your site without wasting any time. Many users like to add the custom CSS code to style their site. Vineyard theme offers a really easy option to the advanced users who wants to play around with the style of their site by adding their own codes. The theme admin panel also has the option for creating the child theme by adding the custom CSS code . To add the code, go to theme options panel and add your code in the Custom CSS section which will override the main theme style. The header and navigation section is one of the most important part of your site and this theme offers you the Sticky Header feature that will make sure that your logo and navigation section is visible no matter which part of the site you are in. If your pages are long and a user is at the bottom of the page, still the menu section will be visible to him so that the user can go back to any other section of the site or any other category instatly without scrolling back to top. We all know the importance of Search Engine Optimization. Many site owners worry about not being able to drive a good Search engine traffic. For any businessman, this criterion becomes imperative to drive business if it depends on online traffic. However, with the Vineyard WordPress Theme, you can set yourself free from any such concerns. The developers have integrated some advanced HTML codes in the theme to ensure your website meets the best SEO approaches. When you install the theme it automatically gets optimized for search engines and this helps you drive more traffic. You can thus very smoothly secure your position in the top searches results of search engines like Google, Yahoo and Bing. Vineyard is a super responsive theme that looks great in any kind of device. It supports high-resolution Retina display and allows your users to enjoy crystal clear graphics, crisp text, and astounding icons. It has been developed to be the most complete and modern theme for restaurants, wine shops, and other similar websites. Since it is built upon a powerful Bootstrap coding, it naturally fits into all devices, browsers and screen sizes. So whether you are using an iPhone, an android, a laptop or even a tab, this theme will look equally striking and spectacular. The theme features a box and full-width layout box that can be set globally or on individual pages. This adds to its look and lets your website sparkle with elegance. 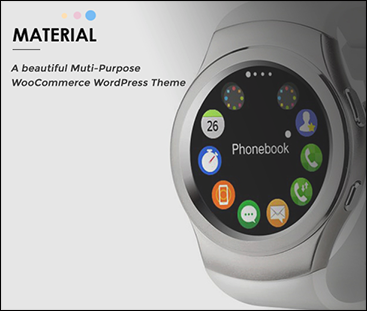 Overall the theme is a beautiful creation that integrates both good looks and powerful features. Every businessman wants their business to grow and reach out to a larger consumer base. Merely setting up an establishment cannot help you prosper in this regard. With the advancing technology, people are no longer limited to just one corner. Commercial websites have taken us all a step further in this regard. Vineyard offers you the possibility to instantly create an impressive commercial website. It has been integrated with a strong e-Commerce plugin that makes it a strong fit for a business site like yours. You can showcase your products on the shop pages, and use the convenient shopping and payment option and impress your clients with a satisfying experience. As far as the design of your shop is concerned, you can play around with the sidebar position in the product archieve pages, you have the flexibility to choose the number of products to show per row etc. 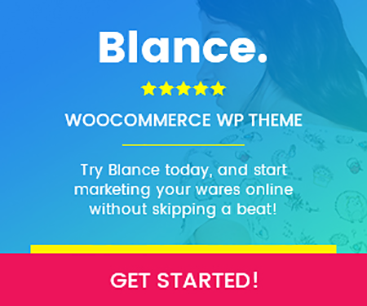 This theme also includes the WooCommerce Currency Switcher plugin, which will otherwise cost you $23. Not only this. Vineyard also provides you with the opportunity to broaden your audience and reach out to people across communities with its WPML plugin. You can use this plugin to translate the content in your site to any desired language for your client to have a better understanding of what your business is about. Though the name of the theme suggests that it is about wine and food related site, it is actually a multi-purpose design which you can use to create a fully featured Furniture site and sell home decoration related products. 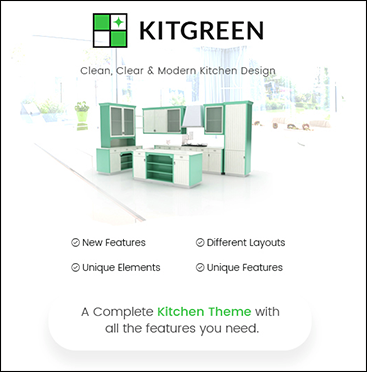 So, if you are running a Furniture related business; this theme offers you all the features and options to create a modern unique design for your shop and make sure that you earn good revenue from your business. The Vineyard WordPress Theme comes with a strong One Click Demo Importer that can help you set up your site in a matter of seconds. And all of this can be done without any coding. With this option, you can set up the exact replica of the theme that is available in the Demo content with just a click. You can even edit and customize your website to your heart’s content once the installation is complete. In case you face difficulty in setting up the theme, you can consult the instruction that tags along with the product when it is purchased. It is extensively documented in the instruction that can assist you through the entire installation process. The best thing about this theme is the Free Support for the first 6 months that the developers provide you with. You can instantly get in touch with the Vineyard developing team the moment you need assistance. What more is that it receives regular updates, to protect your site from security threats and performance issues. This stunning theme with all its visual grace, powerful features, and strong support comes only for $59. You can get an extended support of 12 months at a minimal extra amount of $17.70. What more can you want at such an amount? If you are dealing with anything relate to wine, I think you cannot get a better theme than Vineyard to market your business. It is the perfect theme that reflects the essential class and elegance that is associated with this constantly evolving and sublime drink. More than that it is an All in One theme in which you can find anything you want to make your website the perfect one. Only Vineyard, with its subtle images and vigorously powerful features and tasteful typography, coupled with flat design,can brushes your website with the sassiest touch.